Hey Evil me and josh need to talk to you about something. It's about our server and your server. If you read this please post something. Ok what do we need to talk about? Well Evil as you may or may not know MasterK51 and I have made a server. 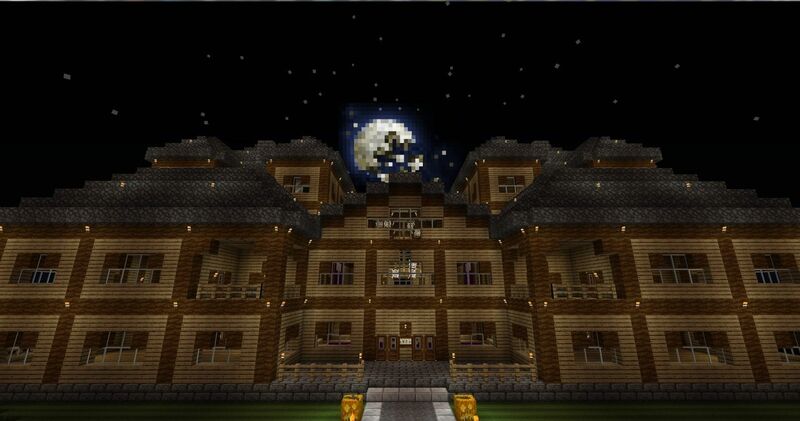 Right now the server mainly is creative but we have added a survival world which is not all that great at the moment. This is the big part though... We were thinking of using your server as survival... What I mean by that is this: We use your map as the survival world and I install al off the plugins that we had on Skillcraft and you can maybe send me the config files with a list of the plugins as well. I think this would be a great idea to merge our servers because we have somewhat implemented a way to succeed maximum uptime. If you would kindly reply to this post with your answer I will be really pleased whether its a yes or no. Keep in mind this would help both of our servers and of course you and Aleo will be owners. PS: I have also found a way so that we both have access to the server folder at the same time. Yes of course, I wasn't planning on this happening for a short while probably about two weeks because vetert, MasterK and I are doing a small survival server where we want to make a legit journey to the end. I thank you for accepting the offer. Believe me you are a lot better at coding these YML configs than me thanks.